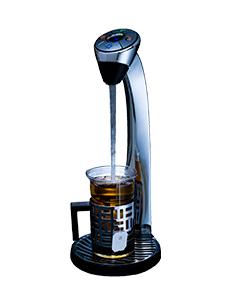 Our Reverse Osmosis water dispensers turn your tap water into amazing tasting pure water. 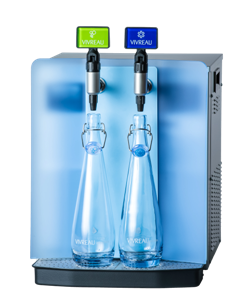 Featuring hot and cold water and self-cleaning, anti-microbial filters, our water dispensers also add healthy trace mineral elements back into the water. 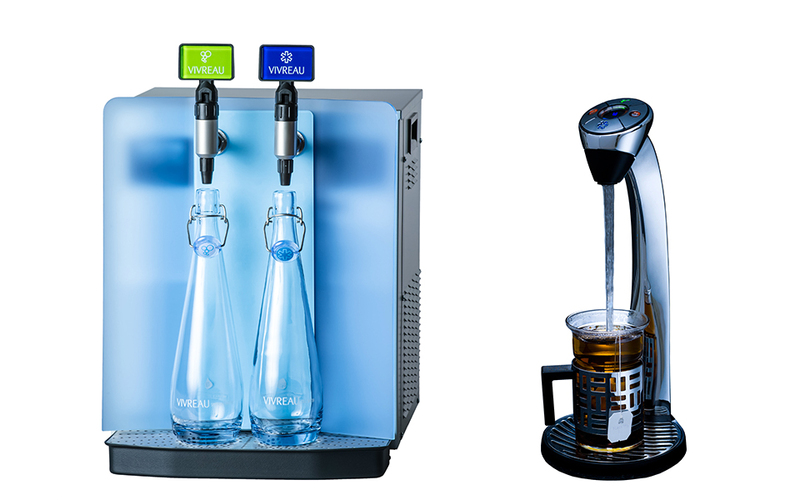 Our certified technicians will connect our bottle-less water dispensers to your existing water supply. No more lugging heavy bottles, finding storage and dealing with deliveries. Reduce your carbon footprint. 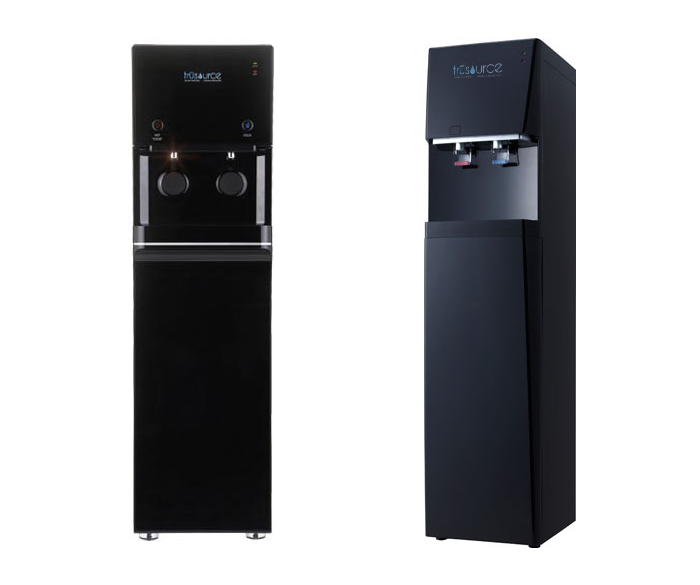 The monthly fee covers installation, all service calls and filters, and our most important feature, our elegant, free-standing water dispenser. We're confident you'll love our dispenser. But say the word, and we'll take it back, with no questions asked. "We saved a lot of storage space and money by switching to Trusource. It made logistics a lot easier for us." "We managed to clean up our storage room and save on costs by switching to Trusource." 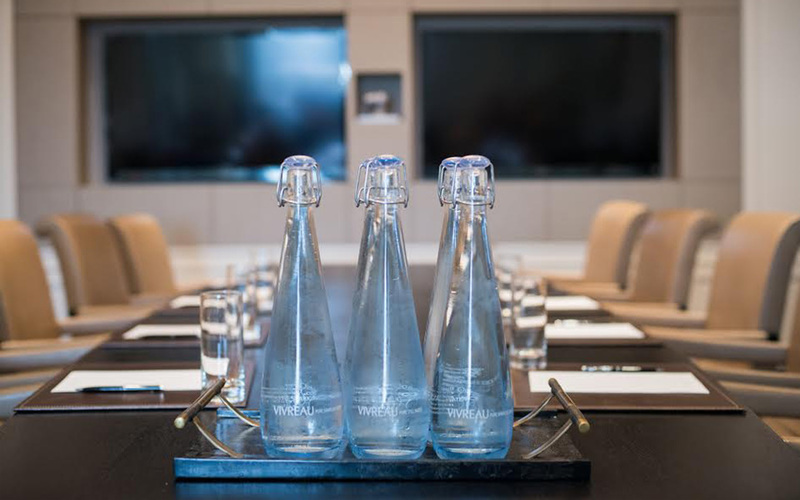 “The entire process, from installing to paying, is easy and painless and this new source of water is great for our employees.” – Neil, Canon Canada Inc.